Gerald “Gerry” Murdock, 90, passed away Jan. 14, 2019. He was born in Harrisville, Utah, July 10, 1928 to Levi Peterson Murdock and Mabel Stanger Murdock. He attended Ogden City schools and graduated in 1946 from Ogden High School. 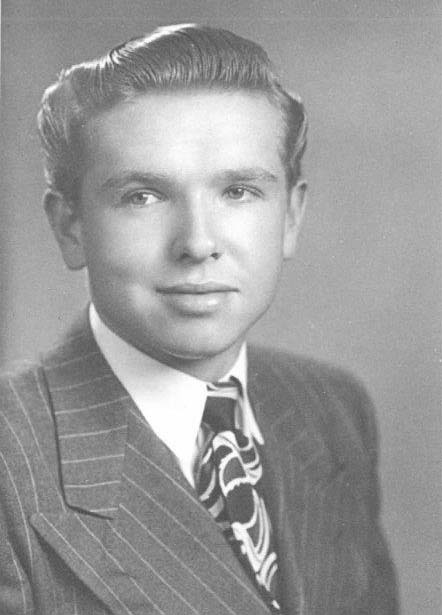 During his high school years and later he worked as a surveyor, building highways in national parks in Idaho and Southern Utah. Gerry married Beverly Jean Gale in 1948 and they had one son, Scott. He spent two years in the U.S. Army as a surveyor in Germany from 1952 to 1954. 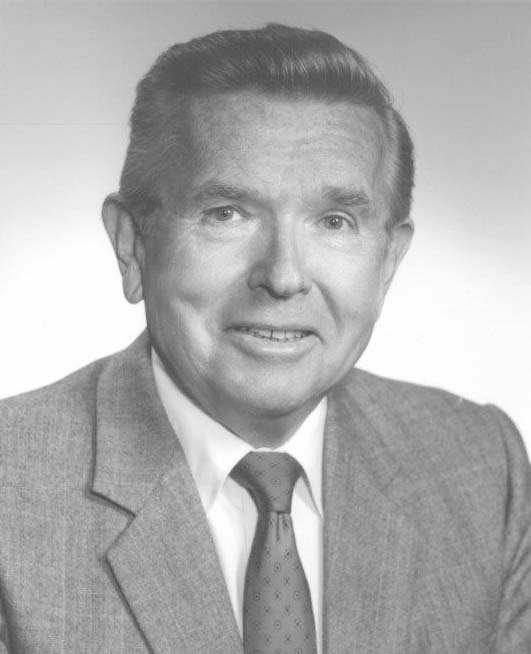 He later attended Weber College and University of Utah where he graduated as a civil engineer in 1958. He also attended Harvard University’s Advanced Management Program. Beverly passed away in 1997. Gerald then married Bonnie Ence Parry and they enjoyed their time in Springdale, Utah, and traveling America and the world. In 1947, he started working for the Southern Pacific Railroad as a surveyor and after 42 years retired as chief engineer of the Southern Pacific and Denver and Rio Grande Railroads. He then worked as an engineering consultant. Gerry was a High Priest in The Church of Jesus Christ of Latter-day Saints. He achieved three holes-in-one in his lifelong pursuit of mastering the game of golf. He was preceded in death by his parents, one brother, five sisters and stepson Michael. He is survived by his wife Bonnie; son Scott (Laura); stepdaughter Brenda Van Natta; seven grandchildren; 10 great-grandchildren; one great-great grandchild; and one brother, James Murdock. Funeral services to be held on Saturday, Jan. 19, at 11 a.m. at The Church of Jesus Christ of Latter-day Saints – Springdale Building, 1584 Zion Park Blvd., Springdale, Utah. A visitation will be held Saturday, prior to services, from 9:30-10:30 a.m. at the church. Interment will be at Woodlawn Memorial Park, Colma, California.